OctPoWriMo 2018: Poet Brains - Are They Really Different? This isn't going to be a scientific study. There won't be percentages and quotes from scientific magazines, just thoughts about what makes a poet and are the brains of a poet really different. Phwor ! I just LOVE your stuff and your thinking and your amazing enthusiasm. I can’t necessarily analyse this ‘intelligently’ as I know nothing of poetry except its experience. But I’m amazed at the immediate physical pattern and ties and layers and connections and links through time along with the overall message of this piece. Would love to know how a practiced poet’s brain works compared to the general population! I just had to answer her thoughts about "...how a practiced poet's brain works compared to the general population!" Hmmmm, how does a practiced poet’s brain work compared to other’s? For the most part I really don’t know except for what is going on in my brain. Which of course isn’t so much my brain as how the words feel in my body. But the brain must kick in for the form, which sometimes just pops in saying, “Do it like this!” and I say, “okay, that sounds good.” For this style of poem it just came to me, how I set it up, and each line came one right after another. I never know what is coming next. And you must be willing to be vulnerable, but I would imagine that is the case for any writing that has people reading and feeling it. As for “analyzing intelligently” I’ve never been one for analyzing poetry, I prefer to feel them and to have them felt by others. 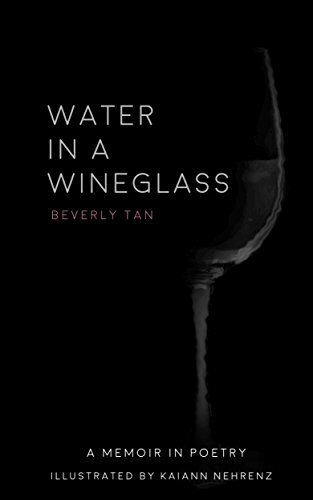 When I know someone has felt something while reading my poems, I know I did my job in getting the words down the way they were meant to be. Now I don't really think poet brains are different than the general population brains, but I do know that you have to be open as a writer, to connect in to the creative source, the universe, your muse, your soul, God... Do that and your words will flow no matter what you want to write. I believe anyone can be a poet and should play with their words every chance they get! What do you think? Do you have poet brains? Is there a difference? 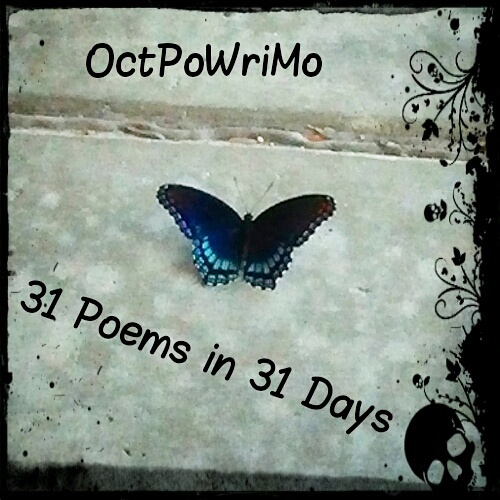 Count Down: 17 Days until OctPoWriMo! Morgan Dragonwillow is a rebel dancing with words, intuitive cook, recovering perfectionist, poet and indie author that (mostly) doesn't let her fears get in the way of her passion for writing and creating. She is team leader at @StoryDam and creatrix of #OctPoWriMo. 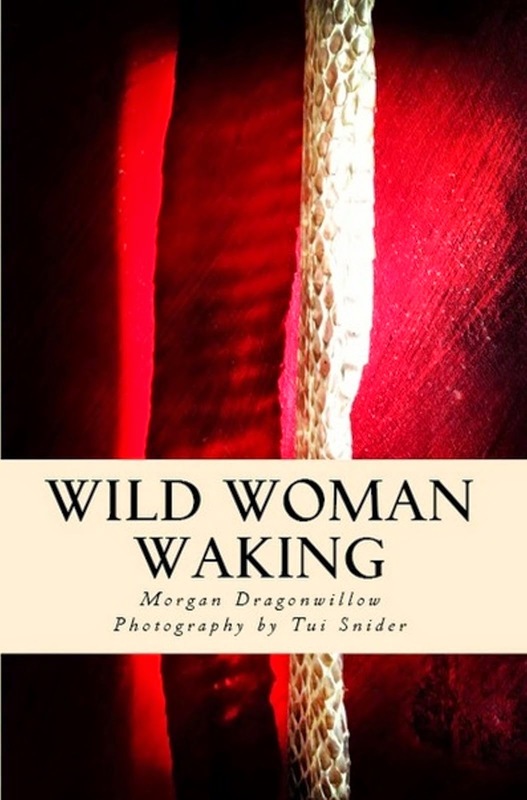 Morgan has two books out, Dancing within Shadow and Wild Woman Waking and is working on her third. She lives in Marietta, Ga. I think it's less of poetry brain and more in the differences in the way artists view the world. There's nuggets of information that is processed and perceived as important that others don't pay attention to. But if it is the way we view the world wouldn't that be the brain? Or are you saying that it is just artists in general? I suppose it's impossible to answer the question properly - we'd need a clone of you that hadn't practiced poetry and then compare the two! However, as repetitive behaviours (my iPad gaming addiction that I gave up 4 days ago.. and counting) do beget more of the same behaviours, that must be true of all manner of thinking. That's what retraining thought patterns with CBT is all about. My guess is you will be more creative in specific ways (perhaps including willing to be vulnerable in this pot) because you deliberately practice being so. I'm hoping that's true anyway, as I've just embarked on Julia Cameron's The Artist's way with The Morning Pages replacing killing things on my iPad over breakfast!! More on that in a blog post of my own coming up in the next few weeks. Let's see if I can improve my brain with it!